Sugar Land is a truly remarkable area of South Texas with its long winding lakes and phenomenal outdoor parks, we just love working with homeowners there. Sugar Land homes have so much potential for crafting stunning outdoor living environments. The residents their keep us busy year-round with interesting projects. In the past few months we have completed some awesome renovations including a pool replastering with colored underwater lights in Sugar Lakes, a mosaic stone pool deck in Woodstream, and built a heated spa for a lovely resident in Colony Oaks. Blue Science of Sugar Land provides unrivaled quality in pool remodeling and renovation projects for your home swimming pool. 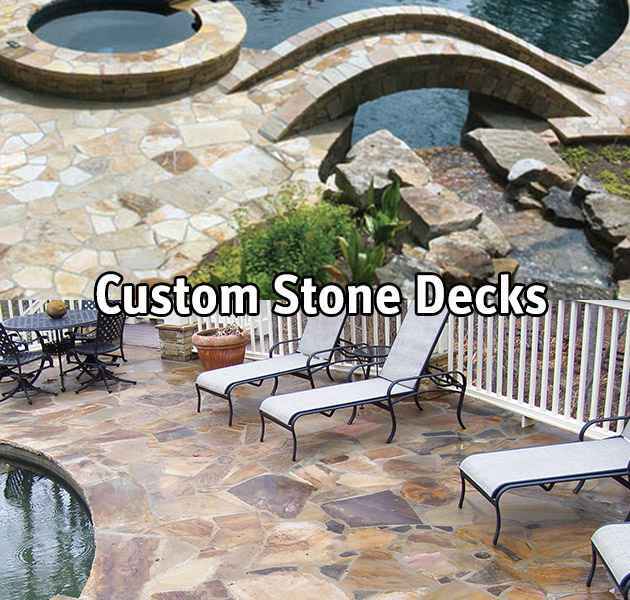 We desire to transform your backyard into that pristine and thrilling design you've imagined. 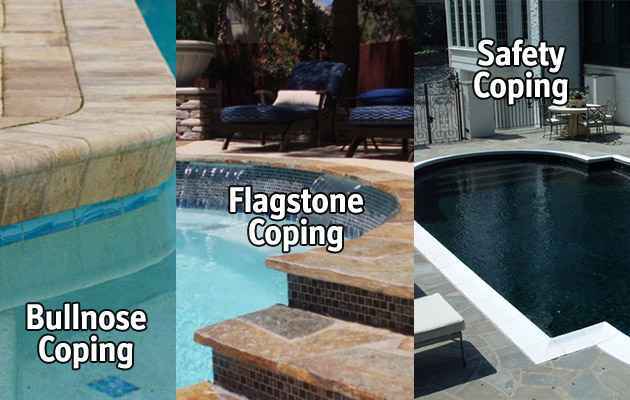 We soundly believe that a satisfied happy customer is the only acceptable conclusion to a pool project. Let us compete for your backyard happiness - your business. Sugar Land weather, as you know, can be quite unpredictable and even vile at times. We know how important it is to plan accordingly and communicate clearly any delays, should they occur. We do not recommend traditional plaster with color for pool resurfacing due to its strong tendency to fade along with its shorter warranty coverage. 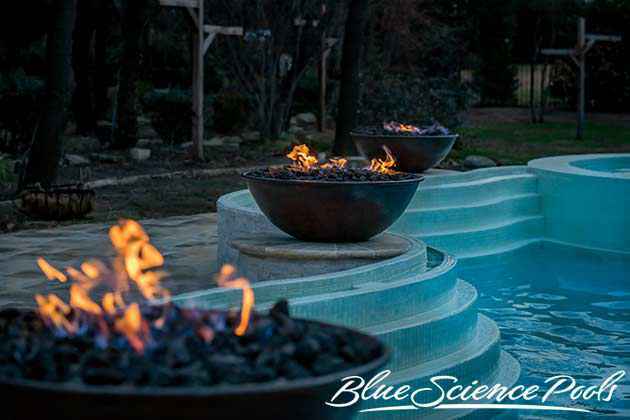 Blue Science of Sugar Land can work with you to help choose that ideal pool surface so that you'll be delighted with your home pool experience again. If you really desire to revamp your backyard's appearance and create an entertaining area, then upgrading your patio or deck is a must. 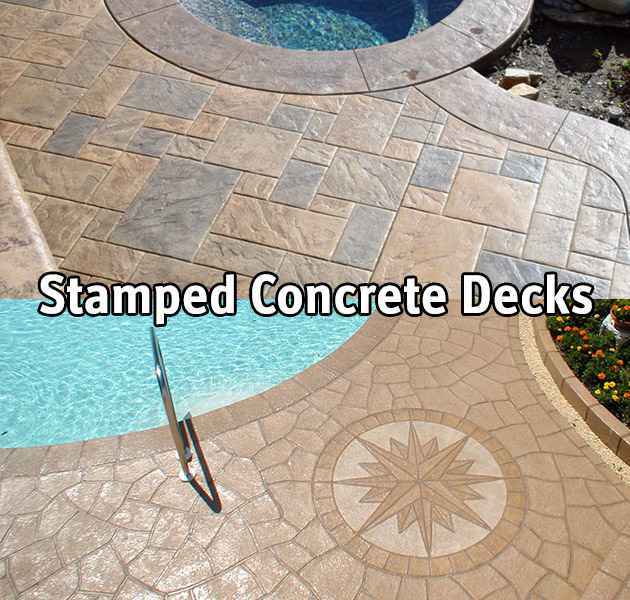 Blue Science of Sugar Land knows decks: poured concrete, decorative concrete, colored and stamped concrete, custom stonework, pavers, travertine, you name it and we have your design ideas well covered. 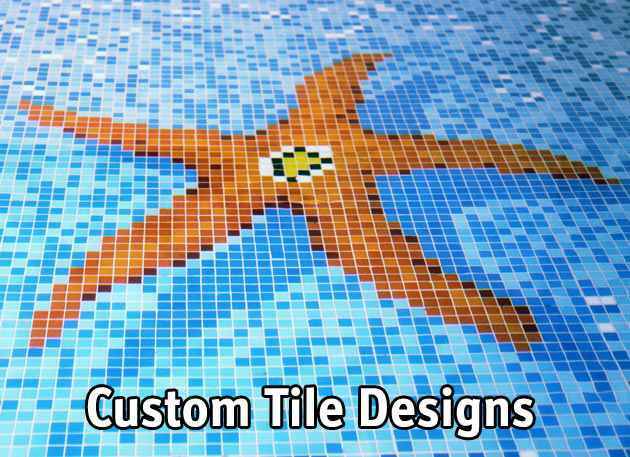 The right pool tiles can truely upgrade the design of your swimming pool and give it a unique, custom appearance. 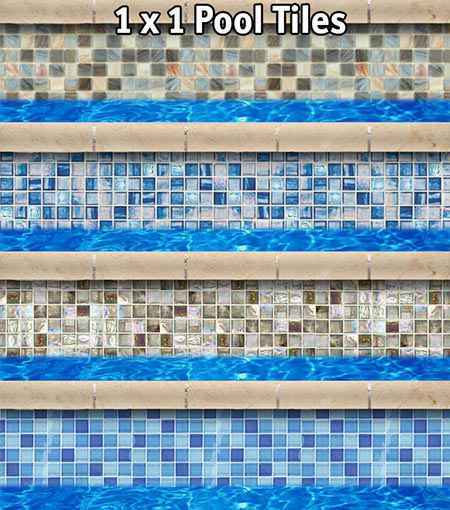 We can help you choose the shape and color of a pool tile layout in any area of your swimming pool. 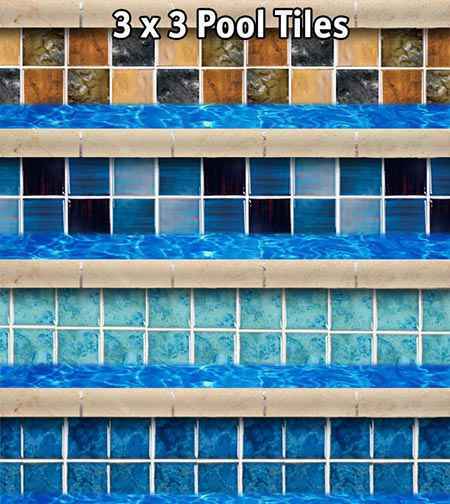 Some Sugar Land residents dream of a bright and glossy set of waterline tiles to add a distinct wow factor. 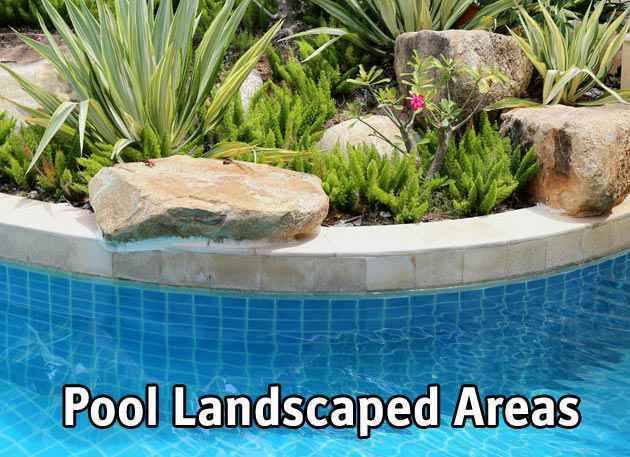 Others want the look of a neutral earth tone strategically placed around their pool areas. Whatever your vision, we will bring it home, literally. Have you noticed your swimming pool becoming more and more problematic to keep clean over the years? It's probably time to upgrade your pool's filtration system. 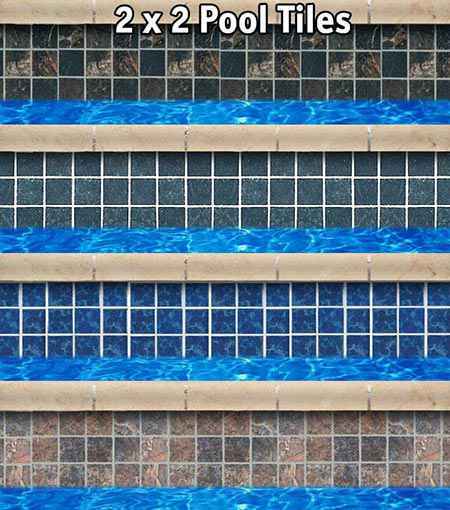 Have you ever entertained the idea of a pool heater or those pool automation features showcased in popular design blogs? These smart upgrades all fall into our pool equipment projects. Blue Science of Sugar Land works with local pool owners to choose the right equipment for their pool's design. 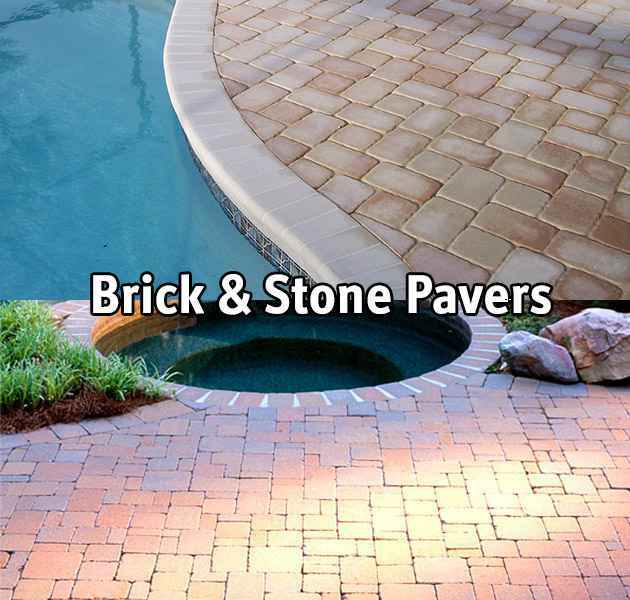 And these upgrades are also commonly done in conjunction with improving other physical pool/patio surfaces in order to receive the most long term value. 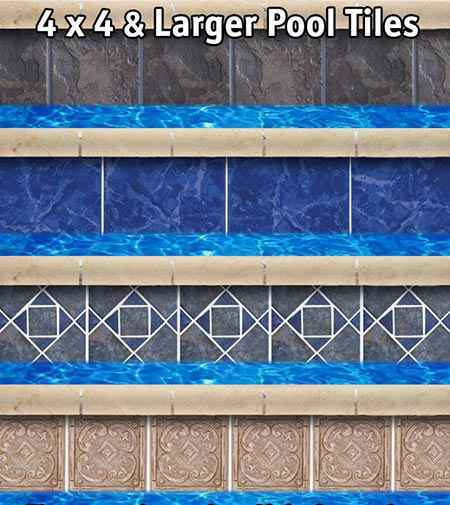 Blue Science can upgrade your complete plumbing systems during any pool deck remodeling project. After all, it makes better long-term sense to pour a new deck over new plumbing lines. 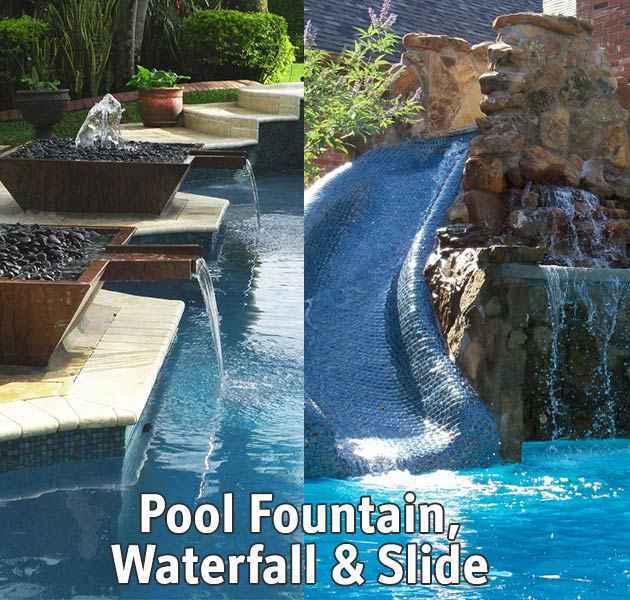 Plumbing upgrades are also necessary for certain popular Sugar Land pool features such as fountains and waterfalls. When we lay your fresh new plumbing lines we will also install a new automatic fill line and a vacuum line for your pool sweep! Located west of Missouri City lies Sugar Land, a city that encompasses 25 sq miles with 81,700 residents. As the name implies, Sugar Land was originally founded as a sugar plantation in the mid 1800’s and then officially incorporated in 1959. Sugar Land’s government plans many special events for its citizens, such as the EGG Sravaganza Egg Hunt, the Cultural Kite Festival, and the New Year’s Eve Celebration. 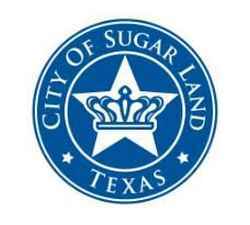 The award winning city of Sugar Land made perfect sense for our company to service this area, with the great people and great location it was not a hard decision. When providing pool repairs and equipment installations in Sugar Land, we use only supplies and parts from top pool companies.